Mícheál Ó Catháin (early Irish harp and vocals) plays a model of Dennis O'Hampsey's Downhill harp which is a specific design from the north Derry area. 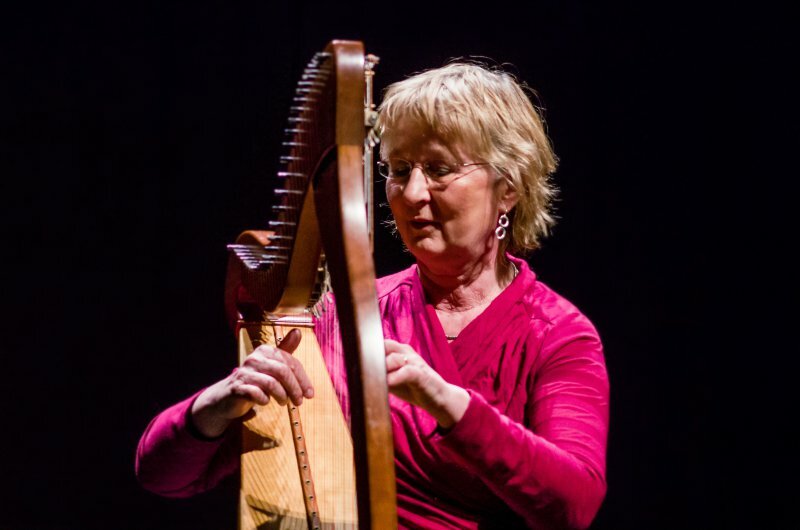 Drawing on the repertoire of O'Hampsey, the oldest of the harpers present at the 1792 Belfast Harp Festival, Míchéal will explore the interplay of harp and voice informed by his background in the sean-nós singing tradition. Featuring singers Tim Lyons, Mary McPartlan, Anne Skelton, Brian O'Rourke, Martin Ryan and Johnny Mháirtín Learaí. 8pm, Saturday the 23rd of May 2015. Admission €5. (Includes tour of church) Monies taken at the door. 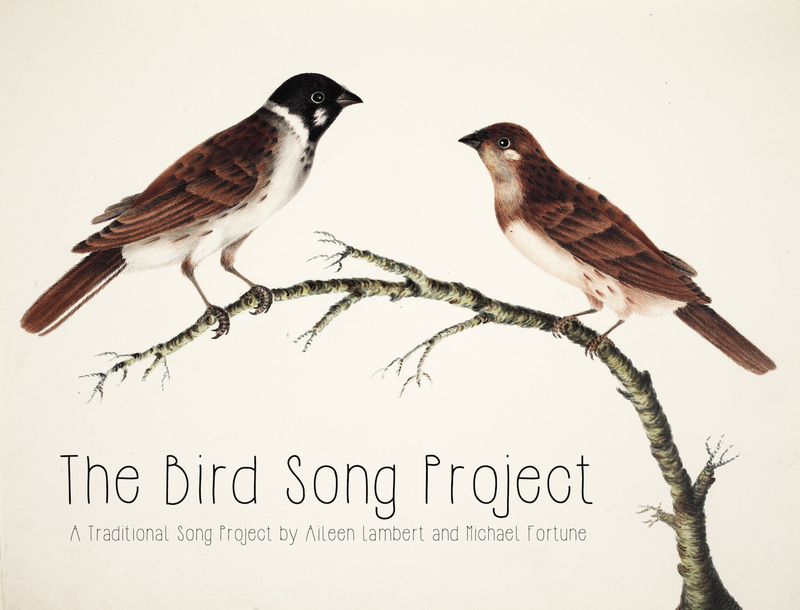 The Bird Song Project has being devised and produced by Aileen Lambert and Michael Fortune for Bealtaine 2015. The project will see Michael and Aileen work with 33 older traditional singers throughout the island on the collection, research and performance of songs, from within the Irish tradition, which feature or reference birds or birdsong. 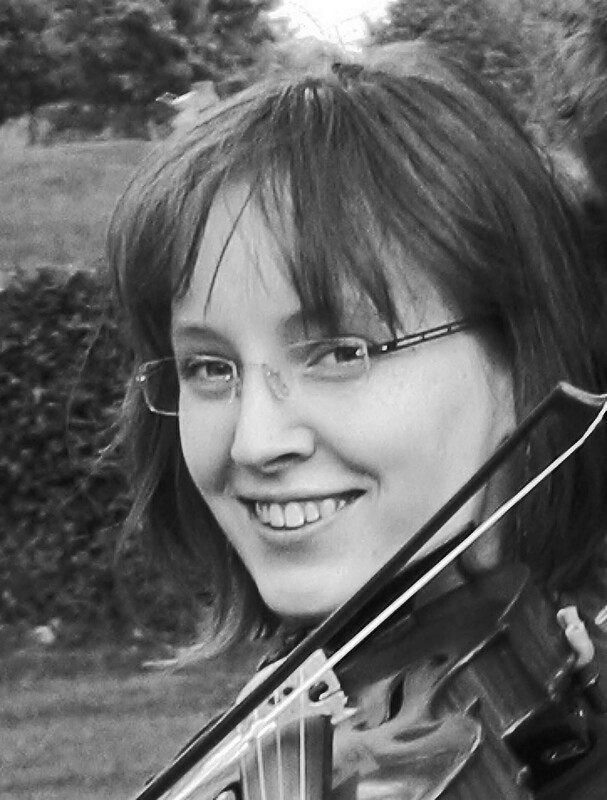 The resulting bird songs will be performed at five concerts which will take place in the four provinces of Ulster, Leinster, Munster and Connaught with a fifth concert in Dublin. Sixteen Traditional Singing Circles were also invited and have become part of the wider project by hosting their own bird song themed night during the month of May 2015. It is estimated that between the concerts and Singing Circle nights, over 300 songs in relation to birds will be sung across the country in May. All of the concerts plus the Singing Circle events will be recorded and made available on the project website in June 2015. The project has been commissioned by Age and Opportunity/BEALTAINE 2015 with the support of the Irish Traditional Music Archive and The National Library of Ireland. Rita Gallagher and Maurice Leyden. 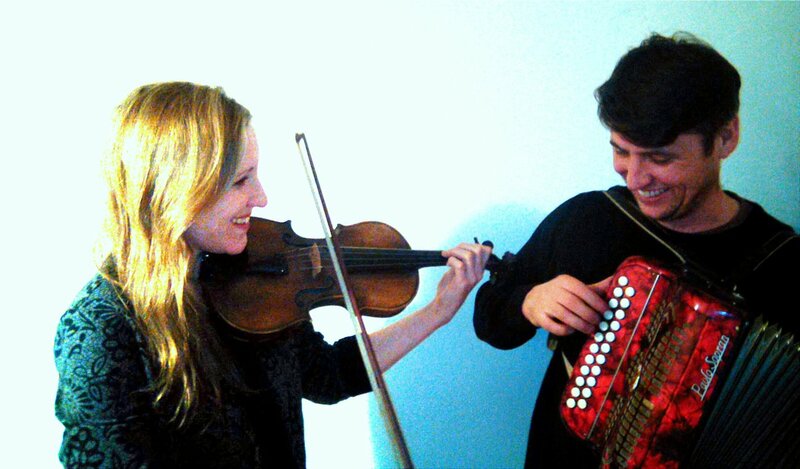 Eugene McEldowney and Anne Buckley. Cúl Na Smear, Dungarvan, Co. Waterford, 8pm. Please visit www.thebirdsongproject.ie to find out more about the 16 Singing Circle Events also.